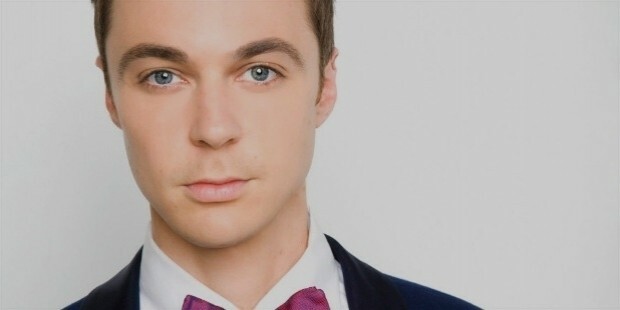 He is well known for playing role in Sheldon Cooper in the CBS sitcom The Big Bang Theory. He has received several awards for his outstanding performance. He made his debut in the play The Normal Heart and received a Drama Desk Award nomination. He has received four primetime Emmy Awards and Golden Globes Awards for best actor in a television series musical or comedy. He earns Rs 191 cr in one year. 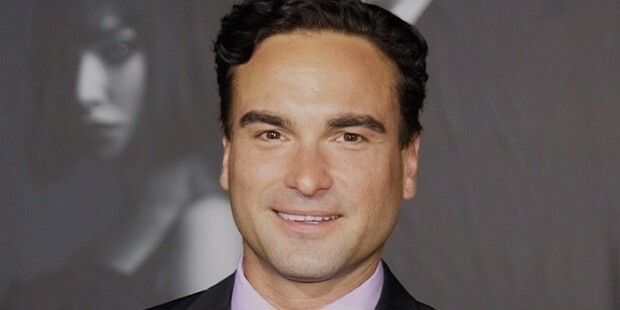 Johnny Galecki is a leading TV actor in Hollywood. He is an American actor and is best known for his role as David Healy in the ABC sitcom Roseanne as well as Dr. Leonard Hofstadter in the CBS sitcom The Big Bang Theory. He earns Rs 178 cr in a year. 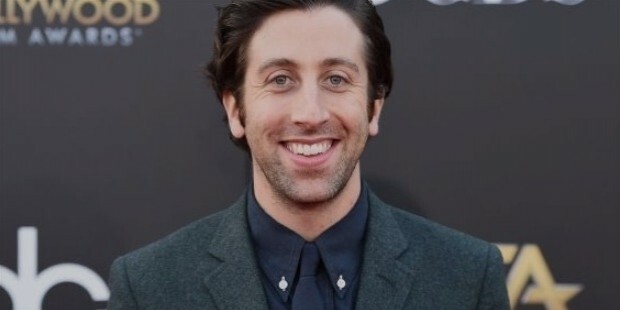 Siomon Herberg is best known for his role as Howard Wolowitz in the sitcom The Big Bang Theory. He is also one of the richest television actor in Hollywood and earns Rs 132 cr in a year.He is also an American actor. 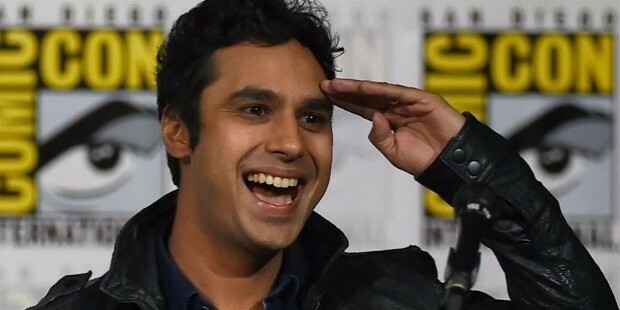 He is a British Indian actor for his role as Rajesh Koothrappali in CBS sitcom The Big Bang Theory. He earns Rs 132 in a year.He is also one of richest television actor in Hollywood . He is a television actor who has appeared in a wide variety of roles since the early 1970s.He earns Rs 132 in a year. He is among the richest television actor in Hollywood who earns Rs 132 cr in a year. He is an American actor as well as comedian, director and musician. He started his career as model. 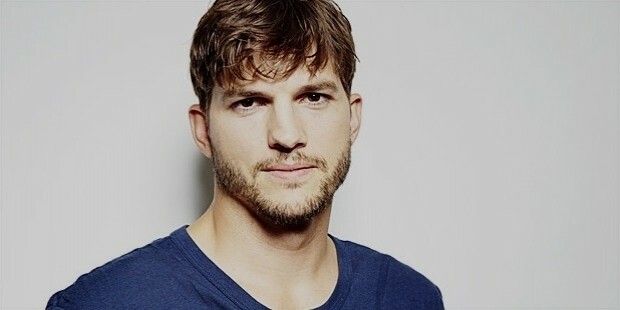 He began his acting career as Michael Kelso in the Fox sitcomThat’70s show, which aired for eight seasons. He also earns Rs 132cr in a year. 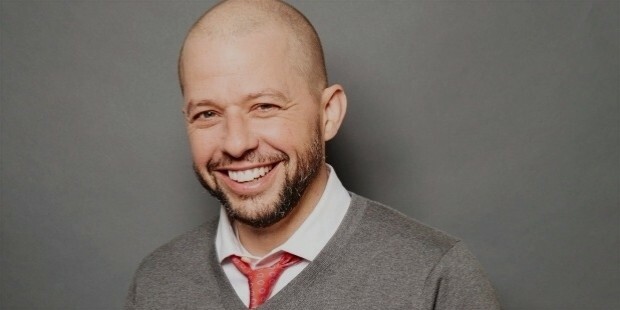 He portrayed as Alan Harper on the CBS sitcom Two and a Half Men, for which he was able to win two primetime Emmy Awards. He received a star in the Hollywood walk of Fame for television in 2011.He earns Rs 99 cr in a year. 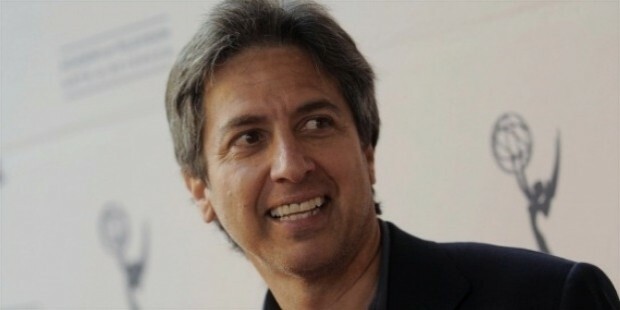 He is an American actor who is best known for his role on the sitcom Everybody loves Raymond, for which he received Emmy award. He also earns Rs. 99 cr in a year. Patric Demsey is an American actor who is best known for his role as neurosurgeon Dr. Derek Shephered or grey’s Anatomy. He also earns Rs 79cr in a year. 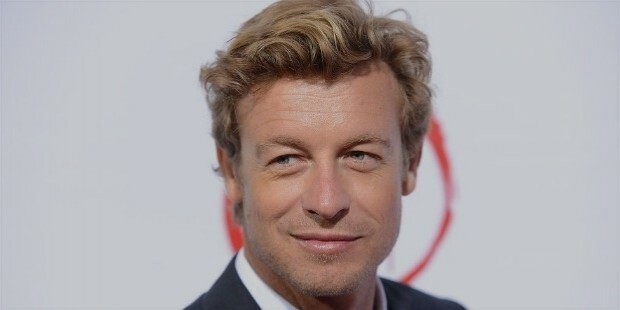 One of the top richest TV actors in Hollywood are Simon bakers. He started his career in movies such as The Devil Wears Prada .He was the lead actor on the television series The Guardian and was the main man of the CBS show the Mentalist. 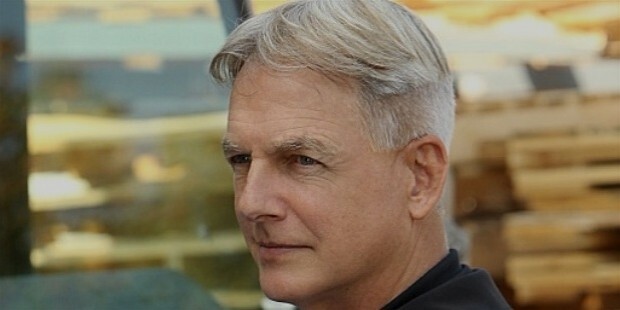 He has earned $12 million by acting in TV shows. He earns Rs.79 cr in a year. There are many others television actor in Hollywood who is earning a huge amount of money acting in the small screen. There are many actors who get hefty amounts for their performance in the television screen and hence many famous actor who has seen in big screen are entering into the television screen of Hollywood.